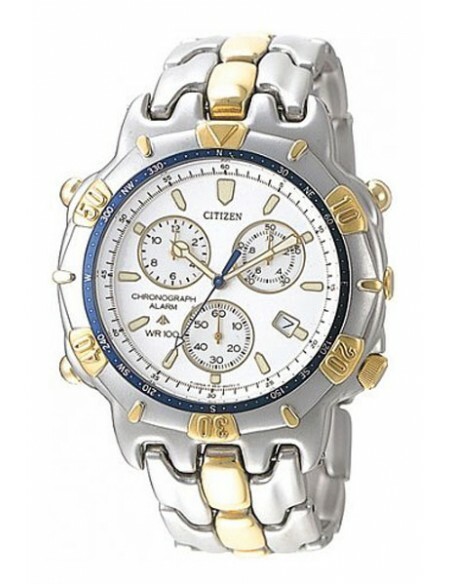 Citizen Collection Chronograph Quartz / AA5284-51A. 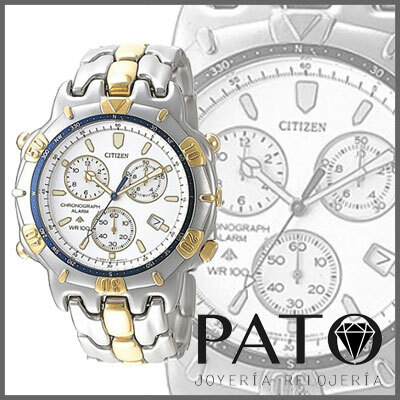 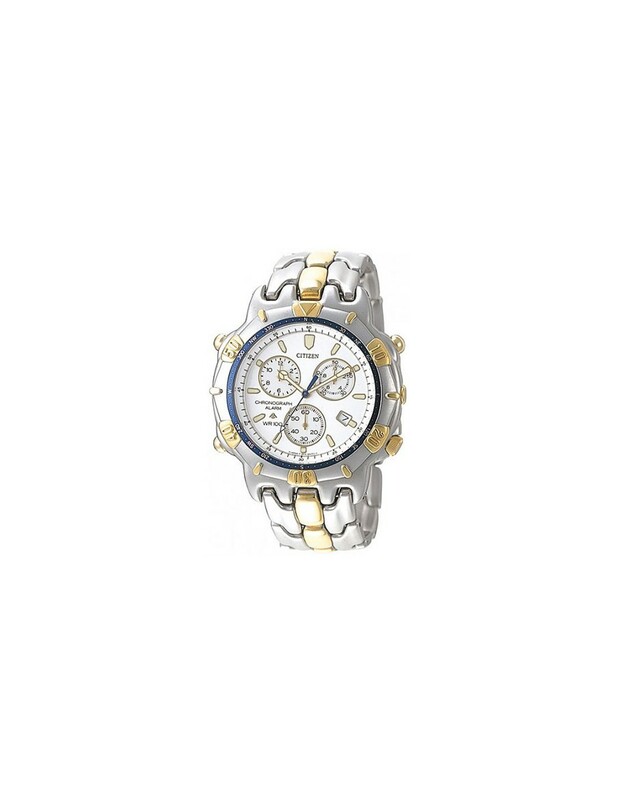 Stainless steel case with Plated Detail. Stainless steel bracelet with Plated Detail.